If you would like to find out about baptism (sometimes called Christening) for yourself or for your child then please come along to an Office Hours session at St Mark’s Church which is on every Wednesday between 6pm and 7pm. One of the team of ministers will be there to talk with you and answer any questions. We don’t take ‘bookings’ for baptisms at Office Hours, please read on and see below. Baptisms normally happen on the 2nd Sunday of each month at 12:30 – but there are occasional spaces for a baptism in the main 10am morning family service at St Mark’s on the first Sunday of the month. For the baptism of children (sometimes called Christening) we ask parents to come along to two of the services which are called GLU: God Loves Us. GLU is a family friendly worship service lasting about 40 minutes. This happens on the first Sunday each month in church at 10am. At the first service, you can pick up a form which asks for your and your child’s details. You return the completed form at a second service. 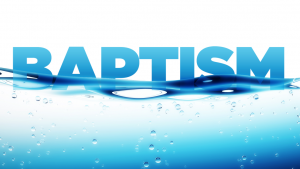 After returning the form, we invite you to attend two “Exploring Baptism” information sessions which give us time to think about the promises and commitments that are involved in baptism. These sessions happen on a Thursday evening at 7:30pm – the first takes place in the Church Hall, the second in church – and last about an hour. The first session explores the Christian faith – what it means to be a follower of Jesus – and what is involved in having your child baptised. 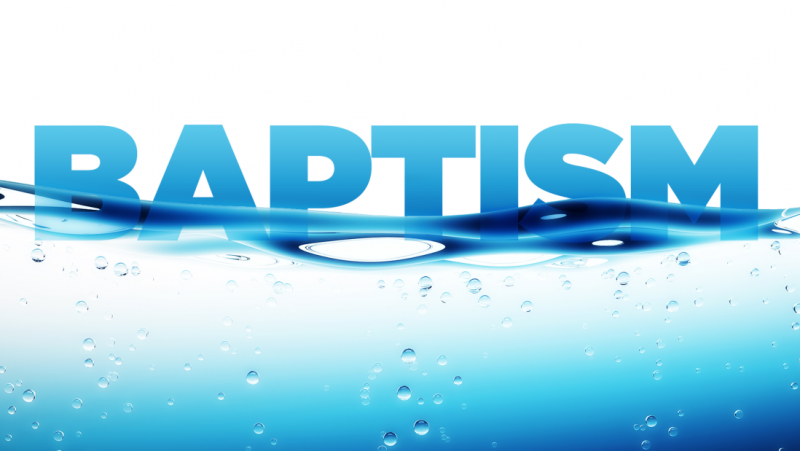 The second session is for parents and God parents and looks at the baptism service – explaining what will happen and what is involved. Booking for baptisms are normally made at the end of this second session.